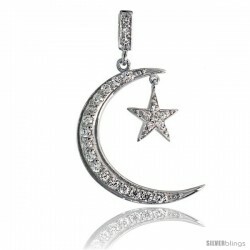 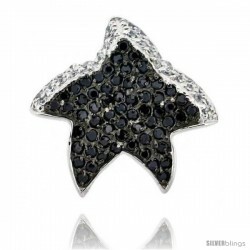 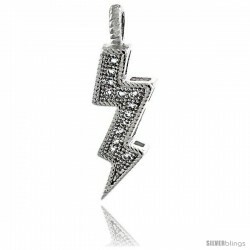 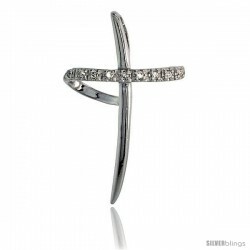 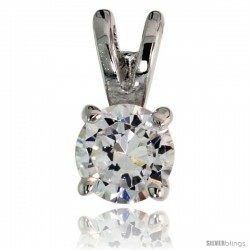 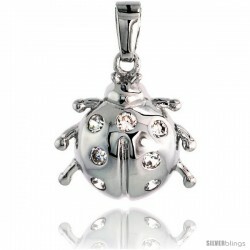 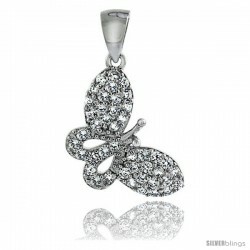 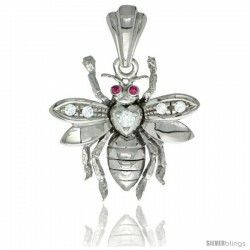 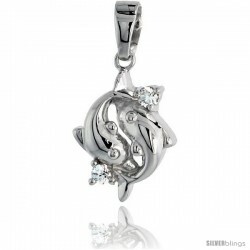 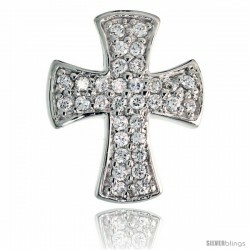 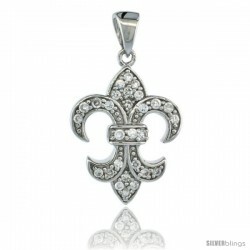 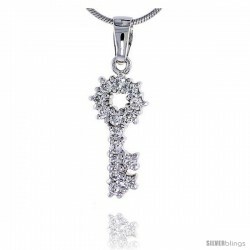 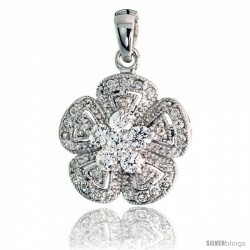 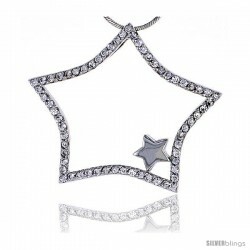 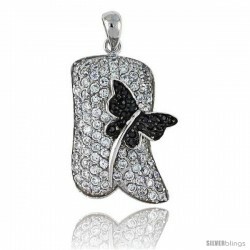 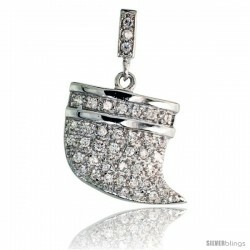 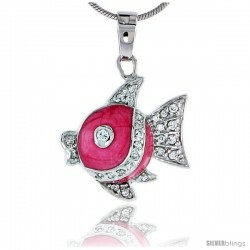 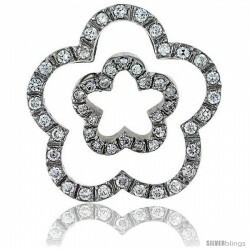 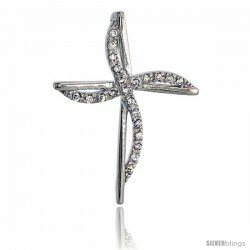 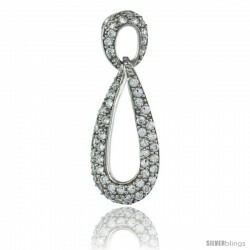 This lovely CZ Stone Pendant fashioned in Sterling Silver is eye-catching and stylish. 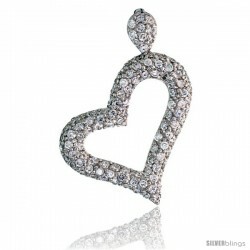 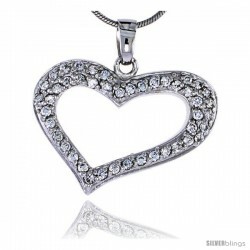 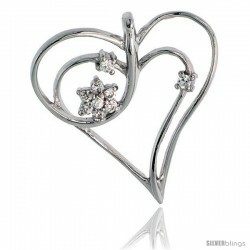 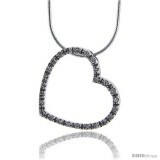 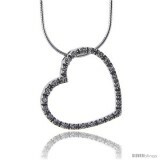 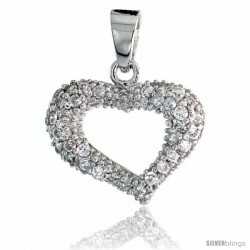 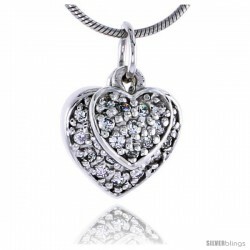 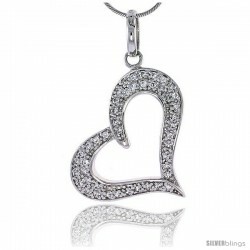 This is The Very Popular Eternity Heart Pendant . 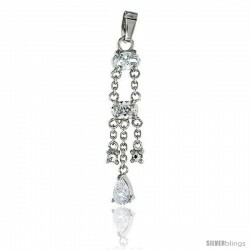 The Stones are small 1.5mm size . 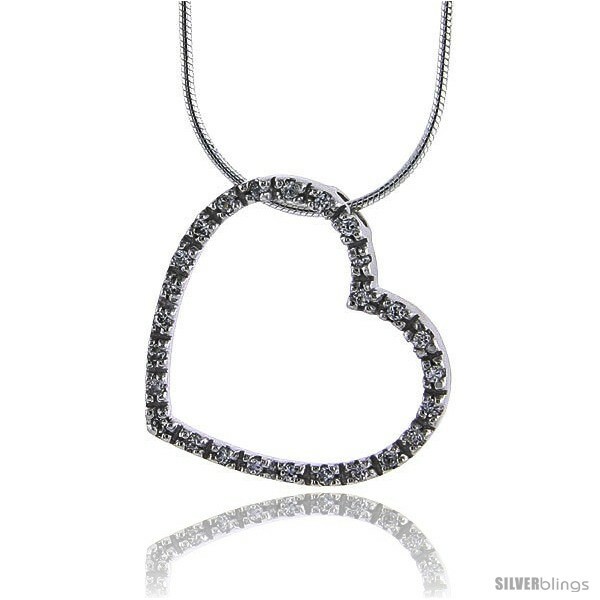 And the size of the Heart is closer to a Quarter Dollar. 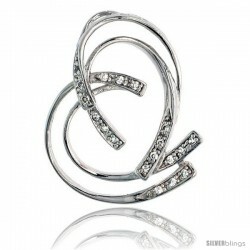 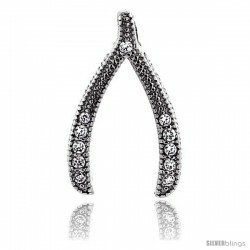 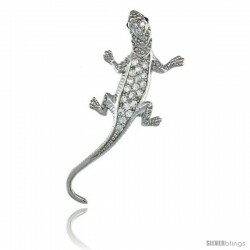 It is Rhodium finish and It comes with an 18" Snake chain.